How Vodafone App-Free WiFi Calling Works? Taking a step further in the digitizing world, Vodafone launches an App-Less WiFi Calling Service for the customers of The United Kingdom (UK). 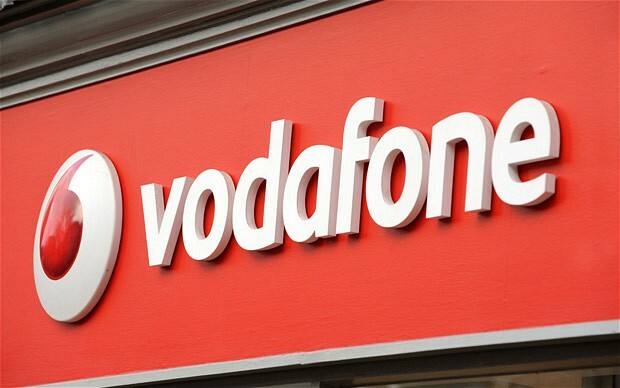 Vodafone is the fourth operator to provide the service following the trails of EE, O2 and Three. Though O2 and Three have launched a specific app to use this service, Vodafone is basing itself on EE’s trails where no app will be required to use this facility. The facility is available for the post-paid customers that are using the Vodafone Red plans. The feature basically enables the customer to make a basic call even without a proper network if they are in a strong WiFi zone. The calls will automatically get connected through the Wi-Fi and hence save the voice-breakage and call drop annoyances. The feature doesn’t require the other person to be in the Wi-Fi zone, but will make a call like any other normal call. If the phone signal isn’t proper, the phone will automatically try and search the strongest Wi-Fi network and will get connected to it. Apart from the voice calls the service also allows to send text messages over Wi-Fi in the absence of mobile signal. Since this is an app-less feature it runs quietly in the smartphone’s background requiring a minimal input. To use the feature one needs to have a latest phone that comes with Wi-Fi calling settings. The phones that are compatible with the service are iPhone 6S, Samsung Galaxy S6, Samsung Galaxy Edge, iPhone 6 Plus, iPhone 5S and iPhone 5C. Also if you have an iPhone that is upgraded to iOS 8.3 you can also avail the service. The service will also be available for Android with OS 5.0 Lollipop. The calling service wouldn’t cost any extra penny and the allowances will not be displaying in a different section on your bill. As per Vodafone’s spoke person, this service will enable to make Vodafone as UK’s strongest network as it will reduce the call drops to a large extent. The WiFi calling feature will enable the customers to keep connected irrespective of the mobile signal strength and hence this is the next step towards voice calling.